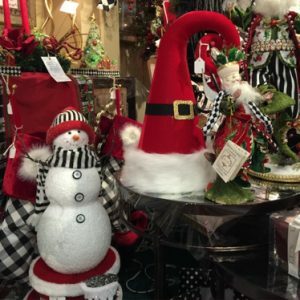 Decor, bedding, Jewelry, floral, wedding, gifts, holiday & party planning and more. Answer a few questions with the form on this page and we’ll contact you soon. Type of Specialty Decor Service needed. Where the future of design meets the needs of todays spaces.